Many people know the casino as a money-spinning venture. What many people don’t know is that many players make use of illegal means to win the cash. It has been very obvious that a lot of people various ways to cheat in the casino. It has been an enormous source of wealth for most people. In 2011, casinos gained $62.8 billion in USA. In the midst of this good news, there is an evil plaguing the Casinos. Many people have raked in huge sums by deceiving other players. The introduction of technical devices has made this easier. Players still find means to defraud their opponents despite the sheer number of surveillance devices put up by these casinos. There are various techniques used by people to cheat. Most of these techniques are known while others are rarely used. This scam involves the cheating player putting a secret camera in his sleeves. 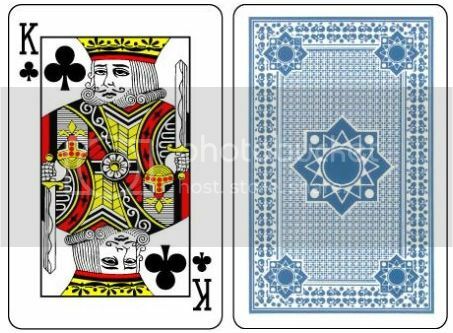 When the player separates the cards, the person then takes the card and pulls it across the deck, sorting out each card to some extent. The secret camera records this movement, and the information is relayed back to the gambler through his accomplice. This method requires the cooperation of the card dealer in the casino. The card dealer falsely shuffles the card leaving some unchanged. This allows his partner to become aware of the cards that were not shuffled. Switching of cards is a popular scam and has been very popular for some time. It has now been modified from a simple hand trick to a complicated scam making use of hidden devices. Scammers use this device to hold the card in their sleeve and switch it with another card. This is the oldest trick in the industry. It isn’t difficult to implement. The cheater puts his chip on the winning number later than the ball has fallen to the roulette wheel. There is usually an accomplice who distracts the dealer. Counting of the card is another natural method used for scamming. Individuals who count up the cards at a casino are known to have an unwarranted advantage. This process is deemed legal as they are known to use the strength to win rather than cheating. 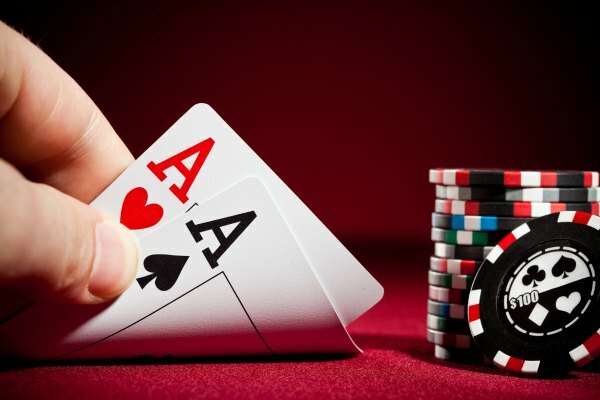 It is termed as illegal when a device is used for card counting. They use their mind to monitor the cards while counting them to determine the high cards. 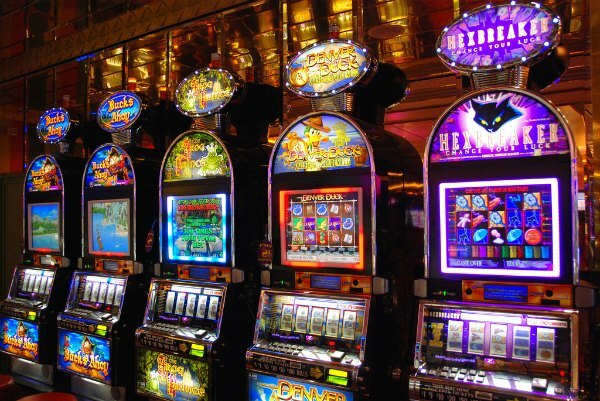 Cheating methods using the slot machines have gotten more intricate. Some years ago, the cheaters used a piece of string and a paper clip on the old slot machines. More recently, the cheaters use a bill validator to deceive the slot machines. This bill validator is a minute computer device usually camouflaged as a $1 bill. Once the bill validator is placed in the machine, the slot machine identifies it as a $100 bill. Nevertheless, this method is not common as casinos have found ways to prevent it. Marking of cards is another common scam used in casinos. There are various methods to mark cards. These methods include scratching it and marking with infrared. The cards are usually marked before the game or during the competition. 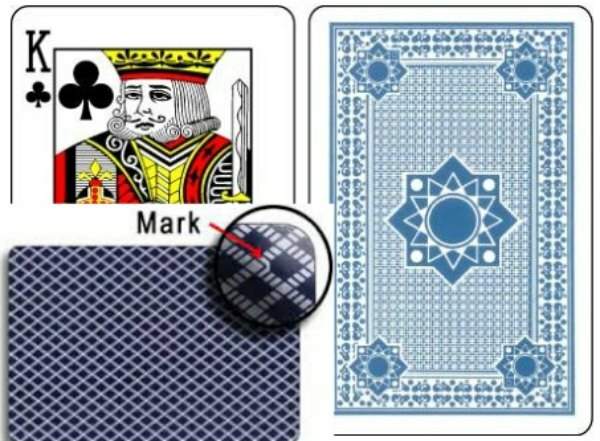 The player, therefore, uses the marked cards to his advantage.